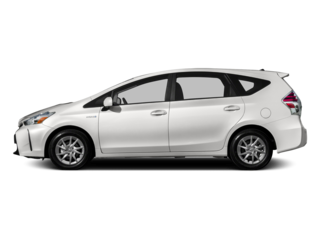 Here at Peoria Toyota, we work hard to deliver superior Toyota sales and service. 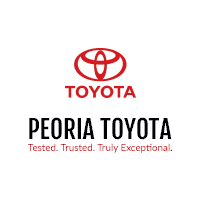 Our locally-owned Toyota dealership in Peoria, IL, has been the go-to family dealership for Central Illinois drivers for over 30 years, and we believe that our unwavering commitment to our customers, community and city is our key to success. We’re proud to continually win the coveted Toyota President’s Award for outstanding customer satisfaction, and we’re excited to treat you to the friendly and low-pressure dealership experience you deserve. 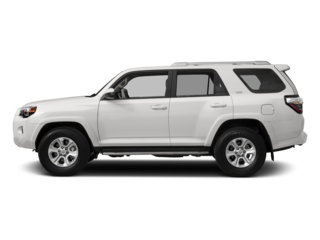 When you visit our Illinois Toyota dealership, you’ll be able to shop a wide selection of new, used and Certified Pre-Owned Toyota vehicles. 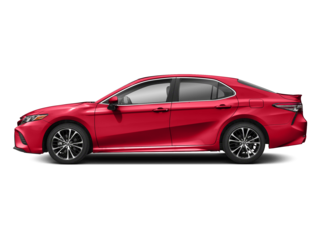 If you’ve been eyeing a new Toyota Camry or Corolla sedan, come schedule a test-drive at our local Toyota dealership. 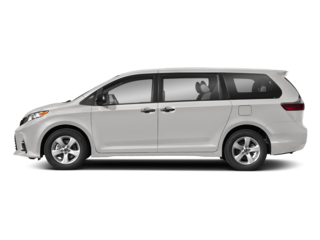 Need a car that can fit the whole family? 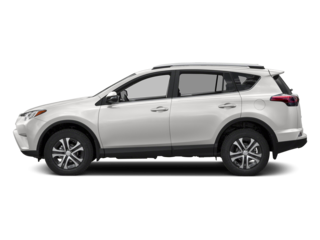 Check out our selection of new Toyota RAV4, Toyota C-HR and Toyota Highlander SUVs. 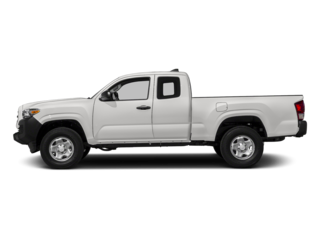 We can also pair you with a reliable used car, so be sure to explore our used Toyota inventory and buy a used Toyota Tacoma pickup or a Certified Pre-Owned Toyota Prius. No matter which Toyota model you choose, our Toyota finance team will be there to help pair you with the right Toyota lease or loan. 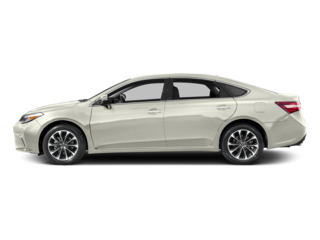 Should you visit our Illinois Toyota dealership for Toyota maintenance and repairs, know that tenured service professionals run our Toyota service center. 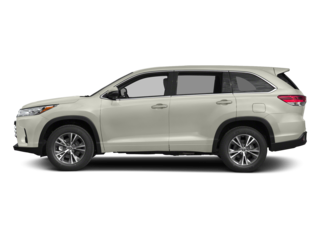 Our Toyota service team has been trained to know every last inch of your Toyota vehicle, so they can perform an accurate Toyota oil change, tire rotation, brake service or other complex Toyota repairs. 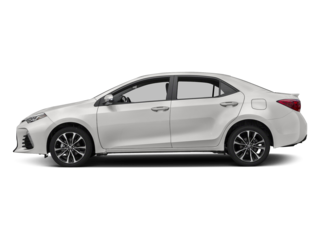 Plus, our Toyota parts center works hand-in-hand with our Toyota service center to ensure we’re using OEM Toyota parts and accessories wherever possible, so you can enjoy top-notch service. At Peoria Toyota, we’re Tested. Trusted. Truly Exceptional. If you want to partner with an award-winning local dealership, visit us today at 7401 N Allen Road in Peoria, IL. We’re only a short drive away from East Peoria, Bloomington, Washington and Normal, IL, so we hope to see you soon!